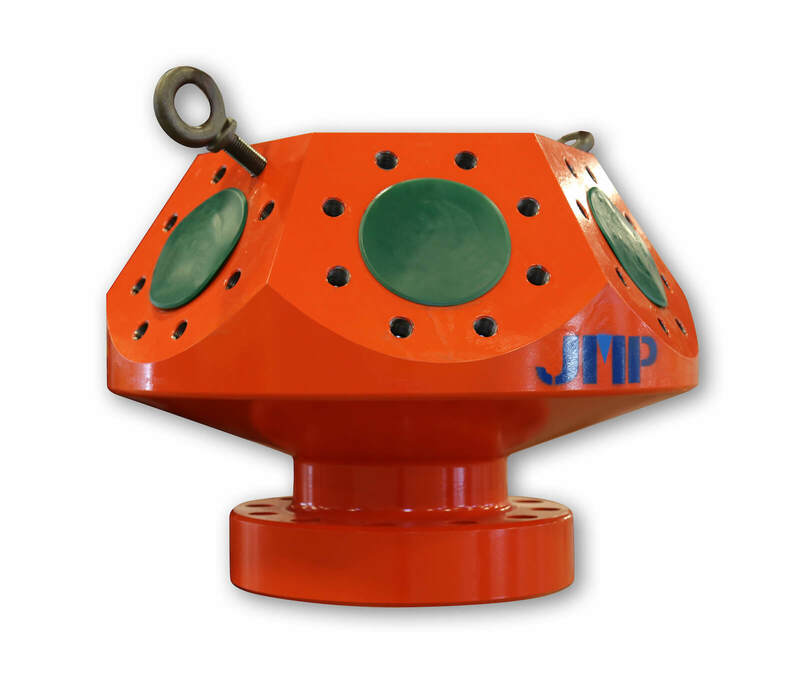 JMP Petroleum Technologies is a distributor of API 6A equipment based in Houston area of Texas. 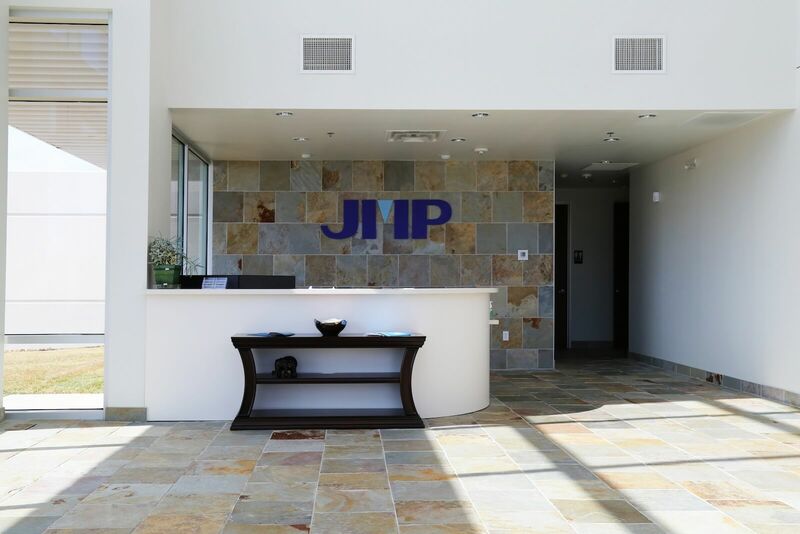 Established in 2017 as a US affiliate of Jiangsu Jinshi Machinery Group (JMP Group) in China, which has been in business since 1960 and also one of the leading manufacturers of API products in China. 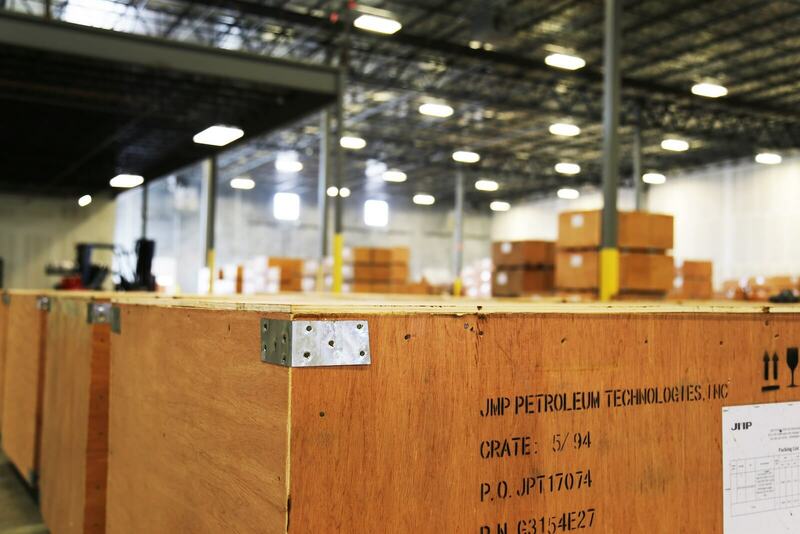 We are focused on providing high quality of products and customer services that will set us apart from the competitors. 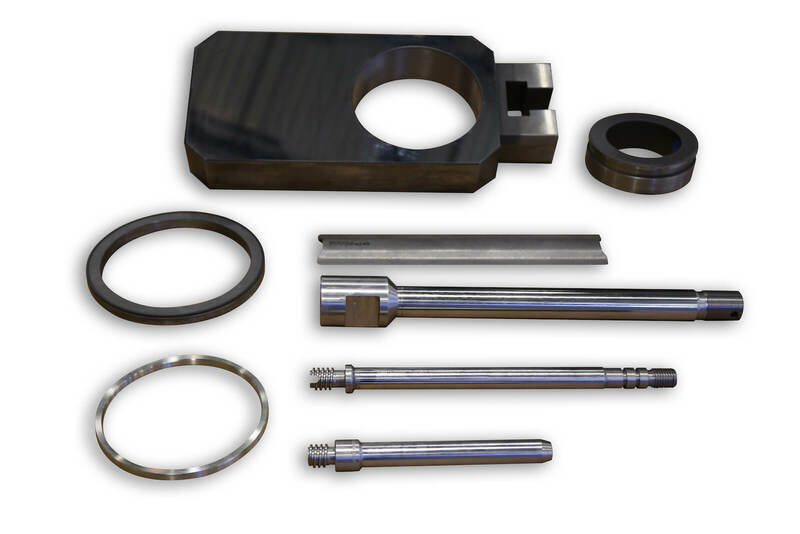 We manufacture and sell an array of API 61 products ranging from wellheads, gate valves, gate valve spare parts, chokes, manifolds, BOPs and other consumable items. 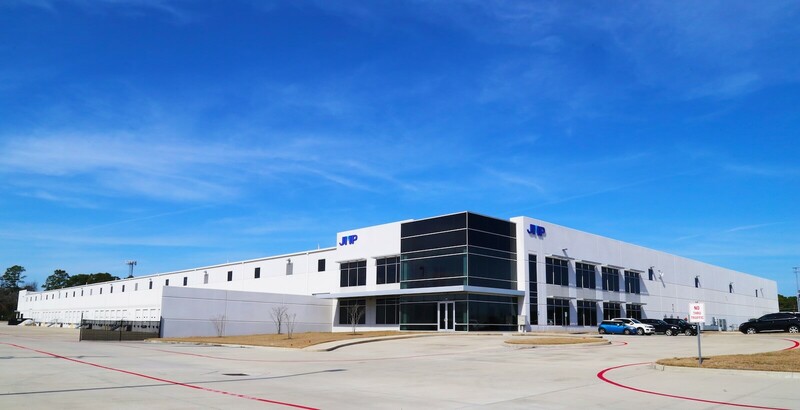 We headquartered in Humble, TX with a 70,000 sqft distribution facility. We have a large volume of products in stock. In addition, we have network of alliance partners to better service our customers across the United States.